The first step in the admissions process is to determine whether or not your child is eligible to attend Tsukuba International School. 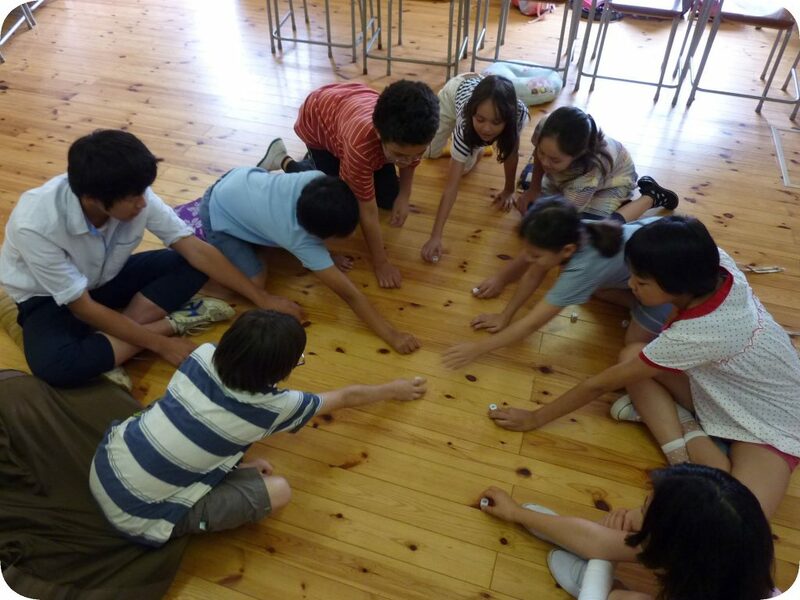 Tsukuba International School accepts students from age 3 to Grade 10. Students entering the preschool must be 3 years old, fully toilet trained (meaning able to go to the toilet without assistance or special equipment), and able to separate from their primary caregivers in order to be eligible for admission. Students born between January and December of this year… …will be placed in this grade for September 2018 to June 2019*. *This age requirement may be waived for transfer students who have completed at least one term of school elsewhere. In that case, the grade placement will be decided as above at the time of the interview, but may be reconsidered in light of the student’s history and ability. Many of our classes have waiting pools. Please contact the school for details. All of our subjects are taught in English, with the exception of Japanese language classes. Our school provides an English language immersion programme. Students’ English proficiency is assessed during the initial interview. Students entering the younger years of the Primary Years Programme (e.g., pre-kindergarten to Grade 4) are expected to have some knowledge of English. They do not have to be proficient in English upon entry as it is expected that these students will gain fluency through exposure to the language in the educational context. In the final year of the PYP (Grade 5) and in all grades of the Middle Years Programme (Grades 6 to 10), students are expected to have functional English at or near grade level in order to be able to keep up with the demanding academic programme that we provide. In order to honour the obligation to cooperate with the school in the child’s education, at least one of the parents should be capable of communicating with the school staff in English. Full fluency is not required, but the parent must be willing to try to communicate in English. If parents have the attitude that “English is too hard”, they will not be able to model a positive attitude towards English for their children. The school is committed to developing its capacity to offer inclusive education to all students, including those with special educational needs (SEN). To that end, it is important for parents to inform the school of any previously identified special needs when registering their children at Tsukuba International School. However, it must be recognized that, due to the size of the school, the number of staff members, and/or the resources available in the school and local community, the school may be unable to meet the needs and requirements of some students with SEN. If, after considering all available options, and the best interests of the child and those already enrolled at the school, it is deemed that Tsukuba International School is unable to meet the needs of a registering child, then a place on the roll will not be offered.